This week we want to share some photos that were not available to us when we posted about our 75th anniversary symposium last week. Following the symposium, Columbia University hosted a reception in the space that contains the EQMM 75th Anniversary Exhibition (Butler Library, 6th Floor East). Our videographer, Ché Ryback, took some still photos of that event. A selection of them can be found below, along with three additional photos from the Bouchercon World Mystery Convention in New Orleans. 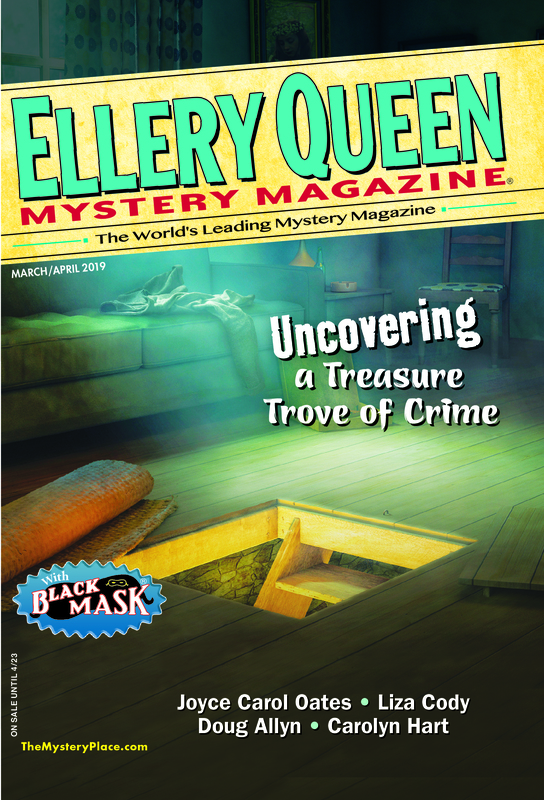 This entry was posted in Conventions, Ellery Queen and tagged bouchercon, columbia, convention, crime, ellery queen, eqmm, mystery, new orleans, panel. Bookmark the permalink.